Fashion just came to an end, and we have seen great style statements being shared on Instagram and other social media platforms. As the spring/summer season kick starts depending on where you live, the popular faces of telly town blown us away with their beauty, strong persona and style statements. From traditional, casual or even western attire, the TV Actresses have been surely a fashion diva in their own rank. 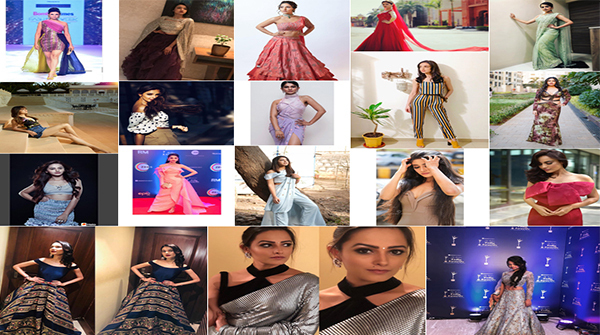 So today, we pass the mantel to you and find out which telly actress you’d crown the “Fashion Diva of March 2019”. The poll is open till Friday, allowing your family and friends to cast their vote too!